We provide an opportunity for every client to experience a stress-free recovery at home. 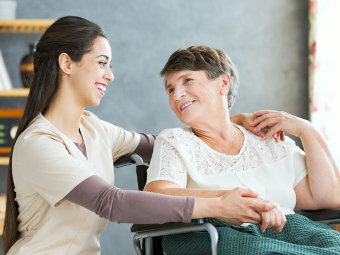 Tender Touch Caregivers LLC provides non-medical home care services to the residents of Port St. Lucie, Florida and its neighboring communities. We take pride in the fact that our founder has 2 decades of experience in nursing homes, hospitals, and healthcare facilities. Our mission is to help you live a better life despite an illness or disability. We are committed to delivering tailor-fitted and compassionate home care services to all our clients. 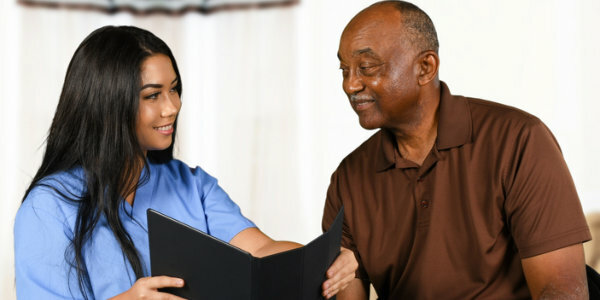 We believe that complete and skilled care is not only available in healthcare facilities, but it can also be acquired in the comforts of your own home, where familiarity and comfort are fully accessible. For the past few years, there have been changes and improvements in our programs and services. However, our main objective remains the same: to deliver the highest quality and most compassionate home care services. For more information regarding our company and our services, don’t hesitate to get in touch with us at 772-626-4969.